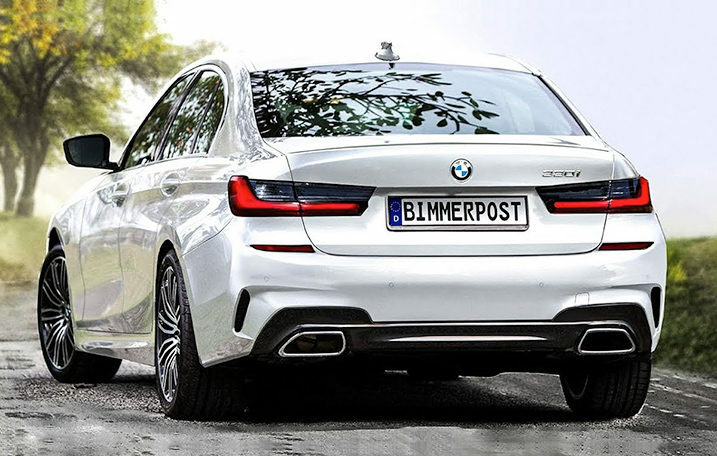 The 3 Series Sedan is the perfect platform for personalization. Distinctive body styles, intuitive features, and customizable options ensure that every 3 is one of a kind. 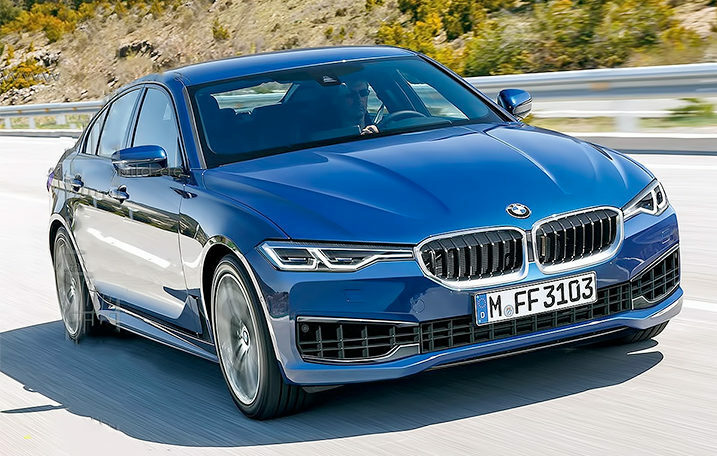 With near-perfect 50/50 weight distribution, the 3 Series Sedan gains a tighter grip on every turn, and its advanced suspension system ensures renowned road-hugging handling. 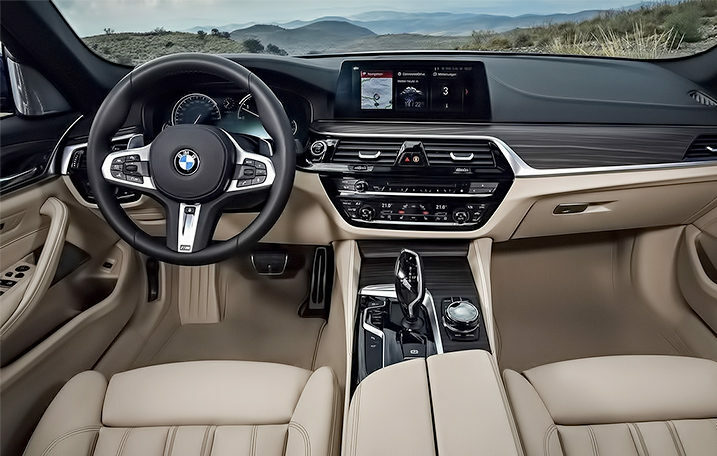 Advanced Real-Time Traffic Information, available with BMW Navigation, helps you find the optimal route to your destination – so you arrive on time and enjoy getting there. BMW TeleService keeps you in the driver’s seat by monitoring your vehicle’s performance. When it’s time for service, sensors transmit your status directly to your local BMW Center, so they can have the parts you need ready—right when you need them.